Our Stay Sharp technology helps you keep your tips sharp for a precise application every time. The integrated sharpener inside the cap sharpens the tip to perfection and neatly holds onto the shavings each time you close your liner. Get gorgeous lips without the mess! 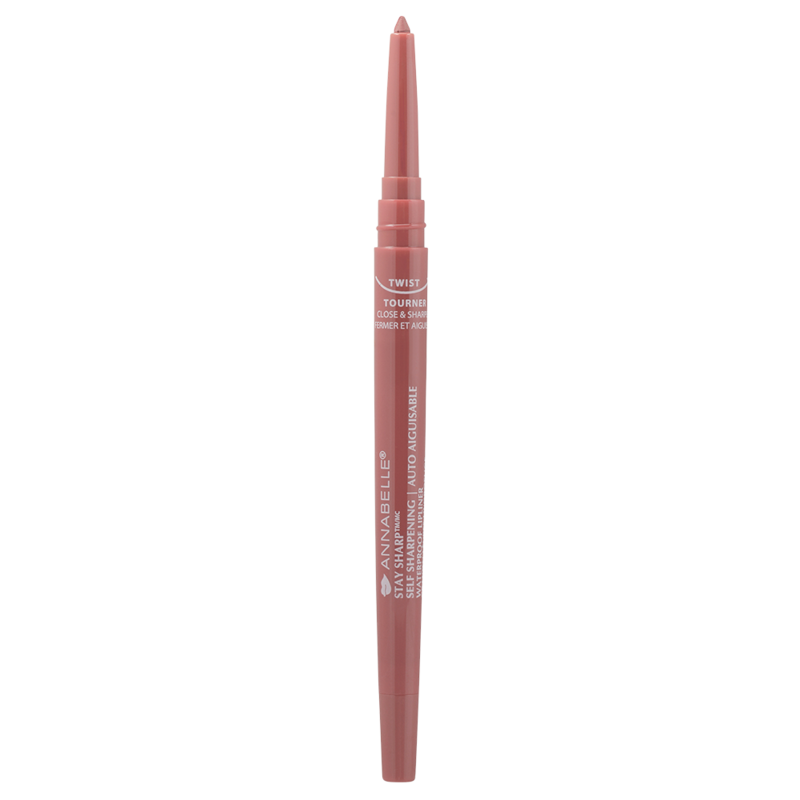 For perfectly primed lips and a long-lasting hold, use the lip liner on the entire surface of your lips before applying your favourite lipstick or gloss.